I am sure some of you have read my previous post on Life Without Internet. I know it is disaster when we do not have internet or when it is down. What should I do when my house internet is down and I need to submit my work. Option is to go to the café which has wifi, how reliable is the café internet? Sometimes is not working and not secure too. Therefore I decided to test the P1 Internet services. Well, I tried out the P1 ToGo internet package that comes with MiFi Broadband unit which can connect to multiple WiFi enabled devices at the same time such at my smartphone, laptop, tablets and I can also share 4G internet with friends. Mine is the P1 MX230, the pocket-size, sleek and light 4G portable MiFi Modem, that can share up to 8 WiFi devices and last up to 6 hours. The P1 ToGo helps me to stay connected where ever I go. On the road when I needed internet for my Waze to lead me to my destinations, I need internet to check and reply my emails when I am outside, update my social media and also many more things. I needed internet most of the time. The P1 ToGo is versatile unit that I find it useful on the move and also at home. In the city center the P1 Internet is doing fine, the connection and speed is good. However at certain highway areas the speed is a bit lag. Most of the places I tested are around Klang Valley. So far is working for me. The battery life of the MX230 modem is 6 hours might not be sufficient for my long day outside. It ok I always have powerbank on standby. Oh yes! the P1 ToGo package prices is very reasonable and affordable starting from as low as RM39 per month with 5GB and 1Mbps using USB Modem. This is a value for money on the go broadband, wireless internet with any time quota. This means I have the freedom to use it at peak and off peak hours without any limitations. 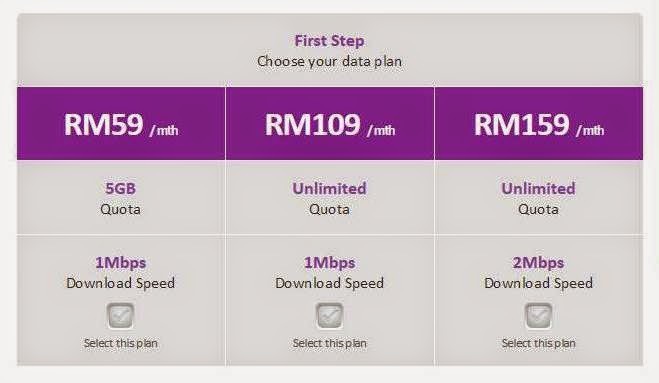 For those who use more, need the speed and want to enjoy unlimited quota, I suggest you choose the RM109 and RM159 package that comes with MF230 or MX230 WiFi Modem. Overall, I would say that the P1 ToGo packages are affordable. The WiFi Modem is convenient to carry around and provides an acceptable internet connection and speed throughout my review period. If you wish to review the P1 products and services please sign up at the website here or can also sign up through Facebook here. For more information about P1 Internet, please visit P1 Internet services and packages please visit here.